With experienced local instructors servicing all nearby suburbs L2P Road Ready is here to help. 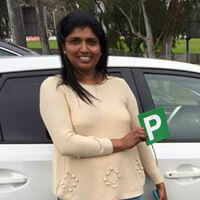 Learning to drive is a whole lot easier in a fun and relaxed environment. With a variety of options available to suit learners of all levels we've got your needs covered. From absolute beginners driving for the first time through to getting your licence you can be sure you are getting the best training and advice available. Our experienced instructors will quickly assess your skills and goals. 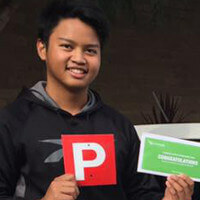 Regardless of how much driving you have already done your Point Cook driving lessons are designed to meet your personal situation. We will train you at your own pace to advance your driving skills and become a safe driver in the shortest amount of time. 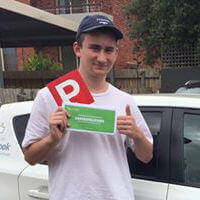 Use our online booking form or call us today on 0418 377372 to find out why L2P Road Ready is your first choice when learning to drive in Point Cook. Wow! Would recommend this service by amazing people to ANYBODY! I appreciate all of the help and guidance that Michael has given me and really couldn't have done it without him and L2P Driving School. 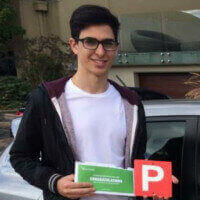 If you're looking for driving lessons in Point Cook, come to these AMAZING people!! 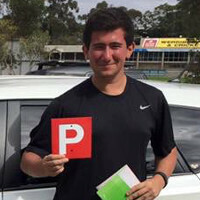 A big thank you to Michael from L2P for helping me achieve my goal with my P's, Michael is a persistent, calm, down to earth instructor, he gave me the confidence to drive safely through his approachable personality, I would not hesitate to recommend Michael to anybody, you won't regret it, thanks L2P. Michael the best ever driving instructor I met and I felt relaxed and comfortable with him. He was patient and encouraging and put a lot of effort into my driving education. I was so happy when I passed my test first go! Michael is a highly experienced instructor who really cares about his students and I would highly recommend him to anyone I know who needs a driving course. Lauren is a very calm and patient instructor for manual drivers. She always focuses on points she believes you must improve if you are to be ready for a test. Michael is very detailed with his instructions who expects perfection from his students with great pleasure and thanks to him I passed my driving licence today!